​​ALLEN - Hot on the heels of several big developments over the past few months, the City of Allen and the Allen Economic Development Corp. (AEDC) have announced another big client that will set up shop. 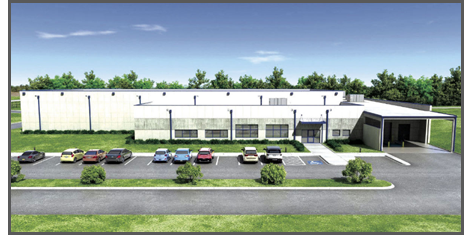 Dallas-based Compass DataCenters plans to build an 87,000-sf office building on 12 acres just north of Allen Premium Outlets off US Hwy. 75. Construction on the center is set to begin in December. Founded in 2011, Compass has sunk more than $3 billion into data centers operating in over 6 million sf all over the world, according to the company’s website. ​Data hungry? See Industrial ​under Dallas-Fort Worth Market Research​.